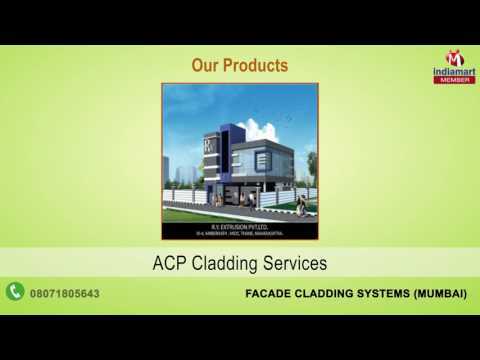 Established in the year 2014, we, Facade Cladding Systems, are one of the leading organizations, engaged in manufacturing and supplying a wide range of Prefabricated Structures & Glazing Services. Some of our product range includes Heavy Dome Structures, Outdoor Structures and Polycarbonate Structures. Further, our esteemed clients can avail Curtain Glazing Services from us. We have successfully completed 10 years of existence and have satisfied our valuable clients by offering these quality assured services. The services that we offer are rendered as per the specifications given by the customers.